Ductless conversion kits are available for all island canopy, and wall canopy/chimney kitchen hoods. 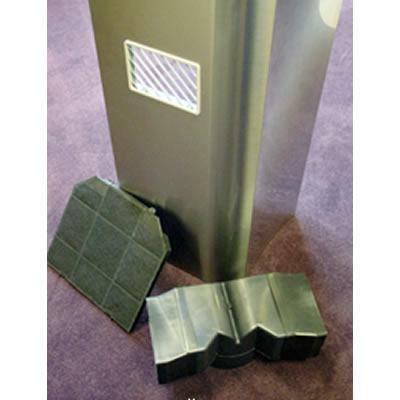 Each ductless conversion kit consists of: a lower chimney cover with holes for venting back into the kitchen, vent grates for the holes, thick, high quality charcoal filters to absorb odors, and a ductless diverter piece to channel air back thru the vent holes in the chimney. 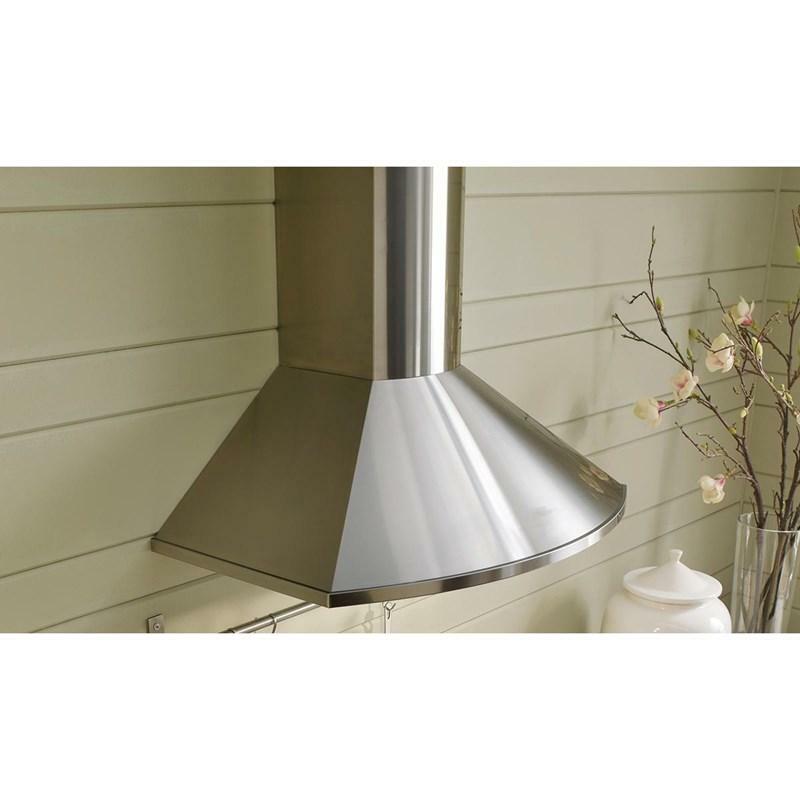 Replacement charcoal filters can be ordered for all range hoods. It is recommended that charcoal filters be changed every 6 months as their absorption power decreases over time. See below for information on charcoal filter kits. 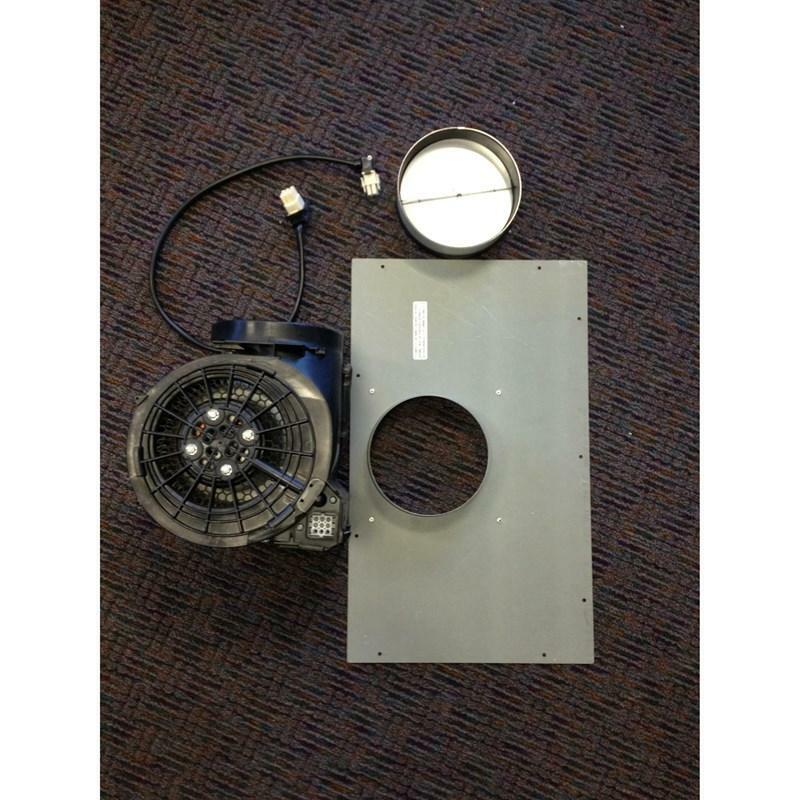 Information Ductless conversion kits are available for all island canopy, and wall canopy/chimney kitchen hoods. Each ductless conversion kit consists of: a lower chimney cover with holes for venting back into the kitchen, vent grates for the holes, thick, high quality charcoal filters to absorb odors, and a ductless diverter piece to channel air back thru the vent holes in the chimney. Replacement charcoal filters can be ordered for all range hoods. It is recommended that charcoal filters be changed every 6 months as their absorption power decreases over time. See below for information on charcoal filter kits. 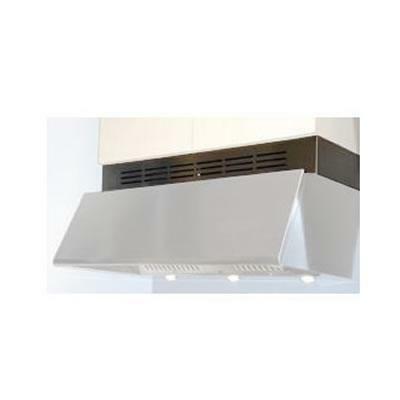 Faber 30" Tender premium seamless canopy wall hood with rounded design accents featuring a 300 CFM motor, 4 speed electronic control and 15 minute delay auto shut off.